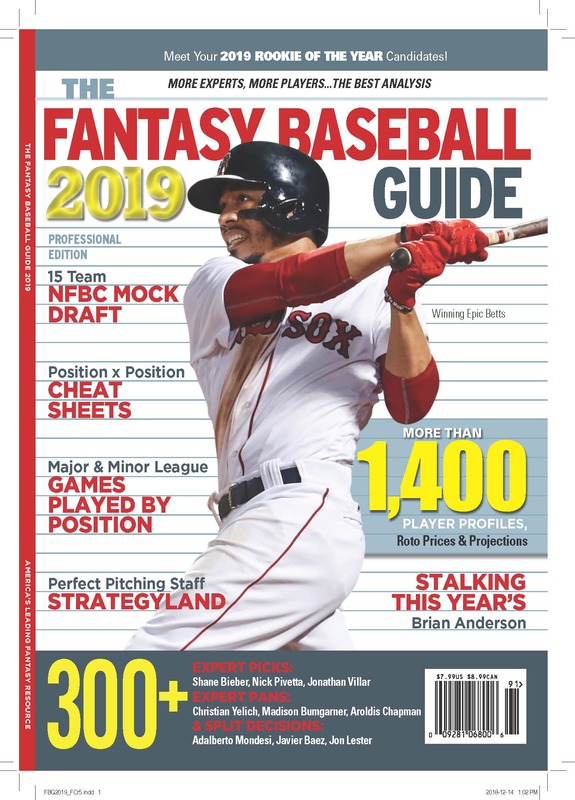 The new Fantasy Baseball Guide 2009 has been out for a few weeks now, but I’ve been so busy and this is the offseason I hadn’t plugged it here. New this year are complete Major League and Minor League Games Played by Position for all the listed players. Once again the five year Player Cost and Player Earned scans give a most excellent idea about how prices change after a player has had an inexplicably bad year. Not much. They also give a good idea of player’s real value, apart from whatever spike or slough he’s just gone through. And, of course, there are the crowd pleasing Picks and Pans, in which a broad cross section of fantasy experts write their own player comments for the players they care for or loath most. The mag is out in all the usual Barnes and Nobles and Walmarts and Borders and other newsstands and groceries. Enjoy.